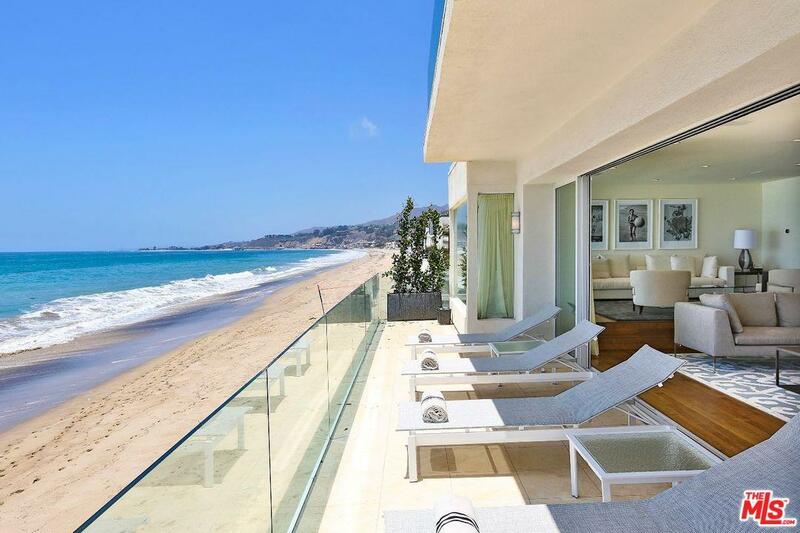 This impeccably designed modern Malibu beach oasis is located on 60 feet of prestigious Carbon Beach frontage. 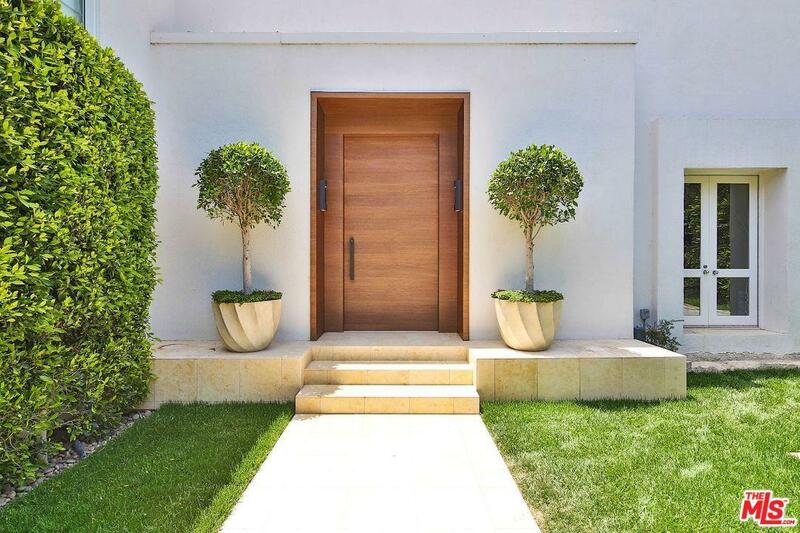 World-renowned interior designer, Trip Hanisch, transformed this home into absolute paradise. Breathe in the ocean air on the massive oceanfront decks and enjoy endless spectacular views. 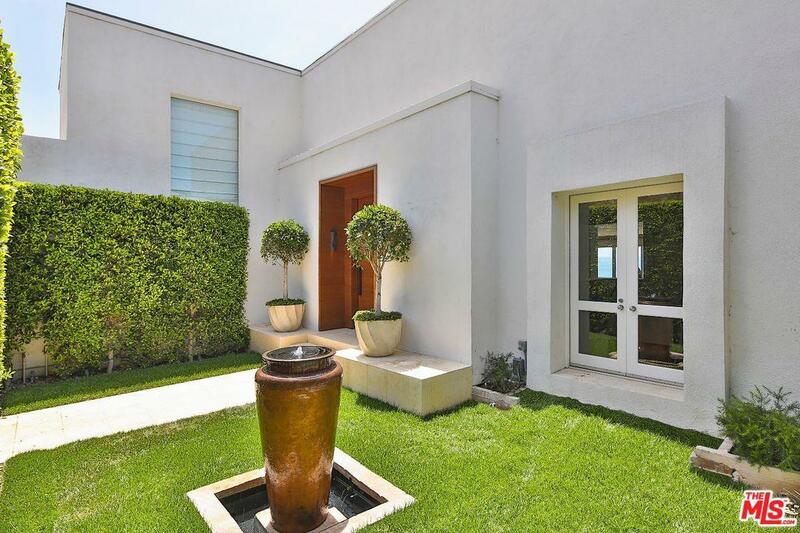 Upon entering the house, you are greeted by grandiose high ceilings and skylights that let in the warm California sun. The living room has ample space for entertaining, large library, double entry bar, gourmet kitchen, two guest bedrooms and a maid~s quarters with full bath. The impeccable master suite is complete with a sunset patio, luxurious bath and ocean views for days. Sold by Sally Forster Jones BRE#01774287 of Compass.